Stunning 1800 stone home completely gutted and renovated. 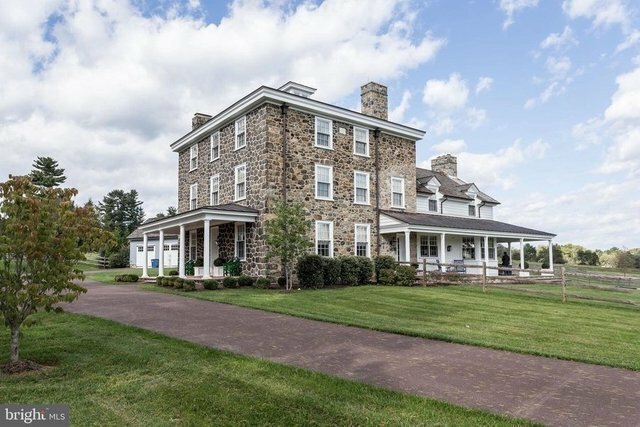 This perfect home has wonderful living space with four bedrooms and five full bathrooms and breathtaking views of the Radnor Hunt country side. This is a unique opportunity to rent a extremely special and private home.